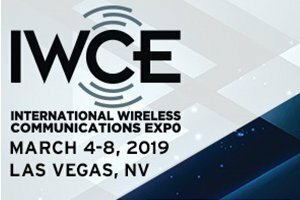 IWCE 2019 (March 4-8) at the Las Vegas Convention Center in NV, USA, is the place to network with wireless industry leaders & legends, and find out the latest technology and advancements in critical-communication systems from all around the world. The Omni team will be there and ready to talk about our new product launch- omnicore – publicly, for the first time! Visit Booth # 1367 to see the quantum leap in scalable enterprise dispatch or listen to one of the many industry training sessions the team will be offering on site – completely FREE of charge. We’re also showing off our fresh new look: From March 4, 2019, Omnitronics will be going BLUE! Our trade show team member and radio communications expert, Edwin Garcia, is also very keen and excited to present The Modernization of GPS Applications for Situational Awareness on Legacy LMR in Spanish! Join him on Thursday, 03/07/2019: 2:30 pm – 3:30 pm at the IWCE Theater for Modernización de las aplicaciones GPS – Estado Actual en plataformas LMR. 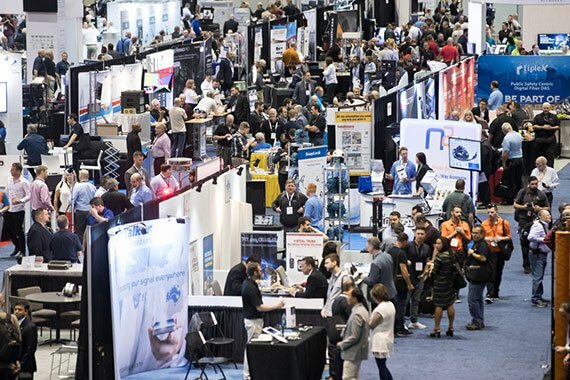 We’re absolutely thrilled (to be in Las Vegas) and honored to be mingling and bumping elbows with the best and brightest at IWCE 2019. Hope to see you there!